Are you looking for a brand new smartphone? If you are then this is an easy way for you to get your dream Samsung device and they are at zero percent interest. Continue to feel the holiday cheer this 2017 with Home Credit’s latest 0% interest promos for Samsung smartphones. After all the celebrations and merry-making during Christmas time, the New Year brings brand-new opportunities for change—from long-overdue resolutions to simple changes in our day to day lives. Sometimes, even the simplest change can feel like a breath of fresh air. And that’s true for smartphones, too—especially when you can get them at affordable zero interest installments! Whether you’re an avid traveler looking for a splash-proof phone, a yuppie looking to take the perfect selfie, or simply not quite done yet with Christmas shopping, consumer finance company Home Credit has you covered, with an exciting selection of 0% interest promos with smartphone giant Samsung to usher in the New Year. 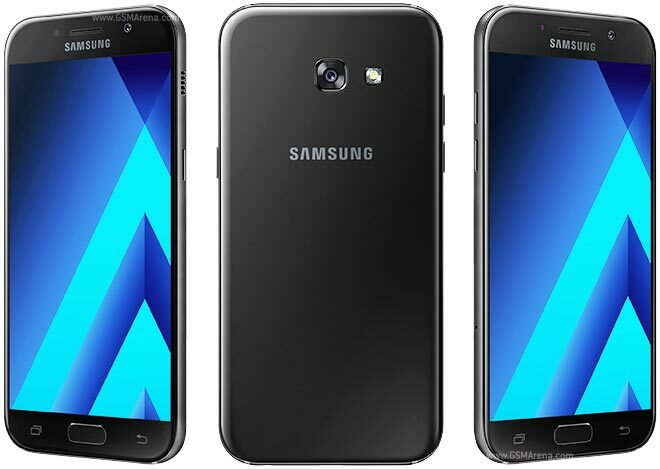 Two of Samsung’s best-selling premium models have fresh new upgrades to welcome 2017. The 5.2 inch Samsung Galaxy A5 (2017) and its 5.7 inch big brother Galaxy A7 (2017), priced at P19,990 and P23,990, respectively, both sport full-HD super AMOLED displays, and are encased in a metal frame with a 3D glass back, giving them the uber-premium look and feel of Samsung’s flagship models at more affordable prices. The new 2017 models are excellent choices for those with active lifestyles, as they are certified IP68 for water and dust resistance, and can be submerged under 1.5 meters for up to 30 minutes. Plus, with the front and rear 16-megapixel cameras, expect top-notch images for both selfies and scenery. These two models are can be availed from Home Credit at nine-month installments at zero interest, in all Home Credit partner stores offering Samsung phones, from January 28 – March 25, 2017. 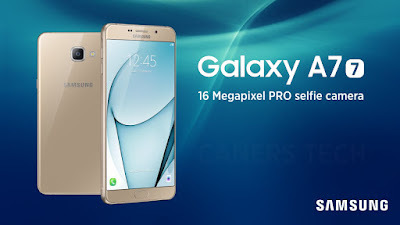 For those looking for even more affordable options from Samsung, they can also take a look at crowd favorites Galaxy J7 Prime at P13,990 and Galaxy J7 (2016) at P11,990, also being offered by Home Credit at 0% interest installments for six months. 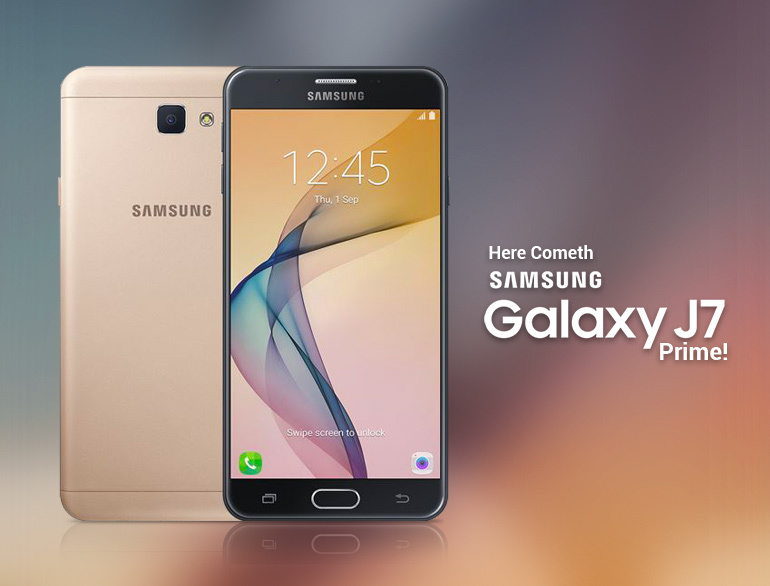 The Samsung Galaxy J7 Prime features Premium Design and Prime Performance. The powerful 3GB RAM device is housed in a stylish, metal unibody design with 2.5D Gorilla Glass 4, a 5.5” full HD screen, and a 13MP rear camera with F1.9 lens, to ensure bright images even in low light conditions. 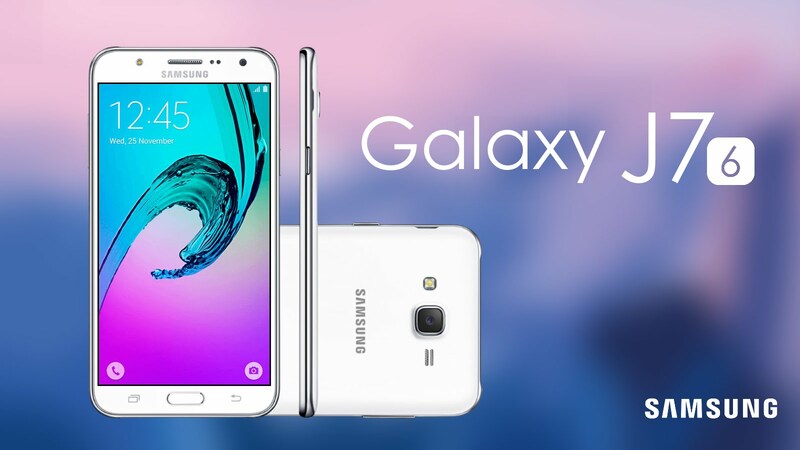 Meanwhile, the Galaxy J7 (2016) features Signal Max for wider signal coverage, Ultra Data Saving for optimized mobile data usage, and Ultra Power Saving Mode for power when you need it the most. Home Credit’s 0% promo for these models runs from January 21 – March 5, 2017. 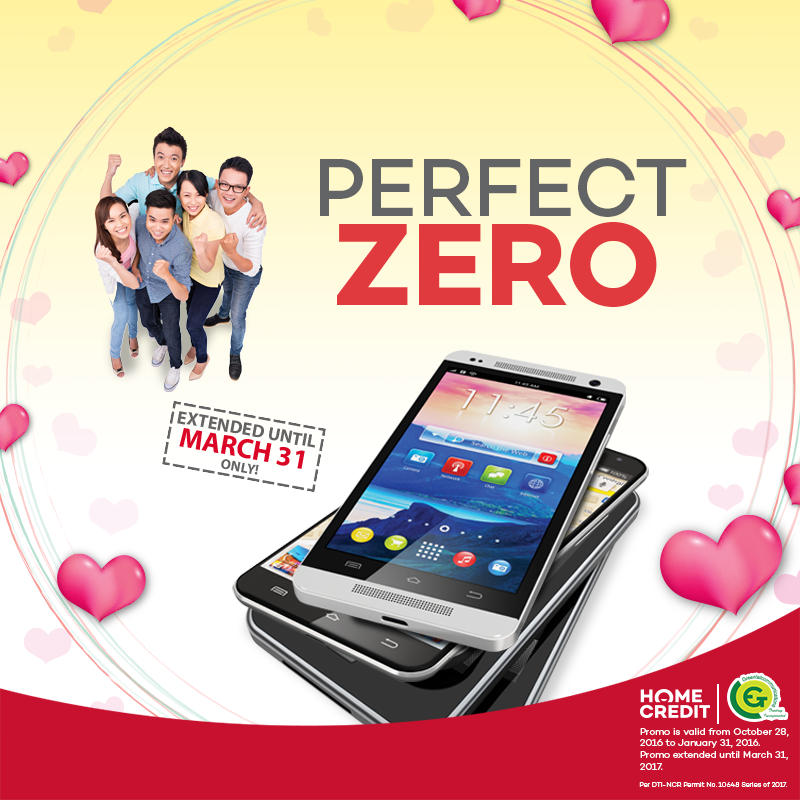 For more information on the promos, visit www.homecredit.ph. Thanks for reading and please do like our Facebook page.